Evidence-based policy and practice is central to both the planning system and the development and implementation of health policies, strategies and interventions. 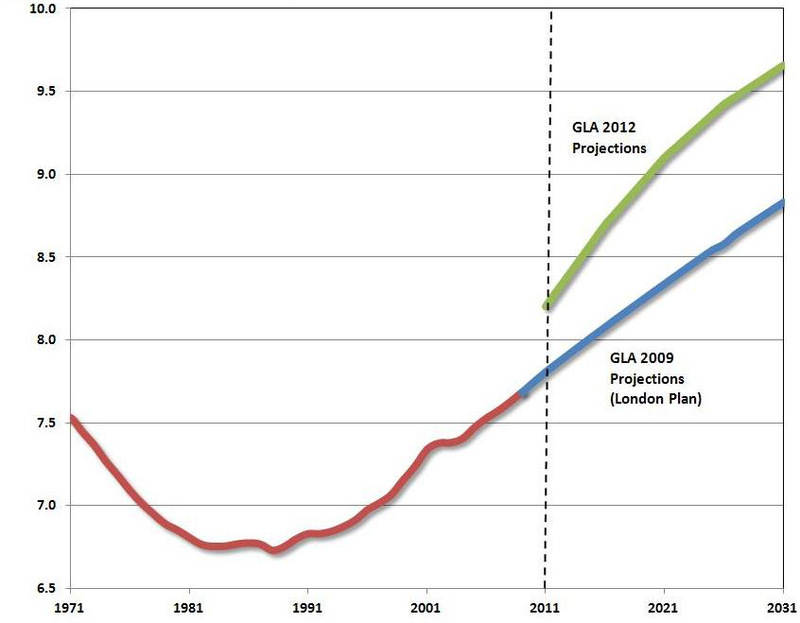 National Planning Policy Framework (March 2012). Local authorities must produce an annual monitoring report on the implementation of their Local Development Schemes and the extent to which progress is being achieved. They will also need to report annually on how Community Infrastructure Levy receipts are being used. As well as the outcomes frameworks for the NHS and Public Health, health and wellbeing strategies need to be supported by an evidence base set out in a Joint Strategic Needs Assessment. What we monitor and how we can help.